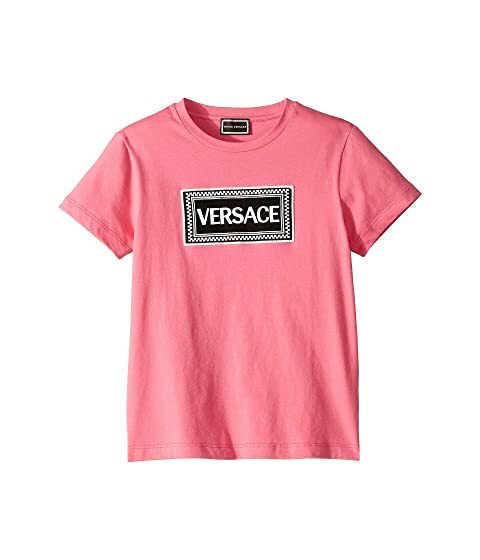 She's sure to smile when wearing the Versace Kids™ Logo Tee. Product measurements were taken using size 11-12 Big Kids. Please note that measurements may vary by size.